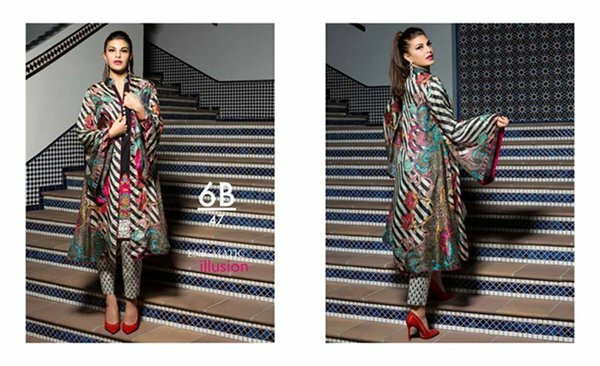 Zainab Chottani lawn dresses 2016 are right now available in all of its outlets! For this collection, the Indian Bollywood actress Jacqueline Fernandez has done the modeling and she is looking superb and just wow looking. If you want to grab that same look then you also have to try these Zainab Chottani 2016 spring dresses. 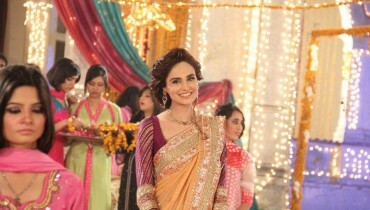 Just right at this page, pictures will too be shared with you. These are the exclusive of its kinds of print and embroidered designs. They are stitched up in a modern kind of way. 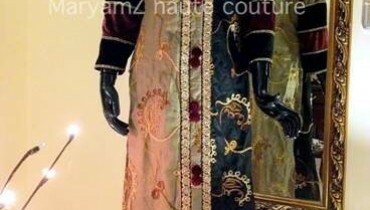 As you can see in all of these pictures that these 2016 Zainab Chottani spring dresses are available in the double length shirts form, you can have straight cut trousers and cigarette pants with these lawn dresses. Very less printing and embroidery work is there on these cuts and most of the shirts have been kept much simpler and decent looking. 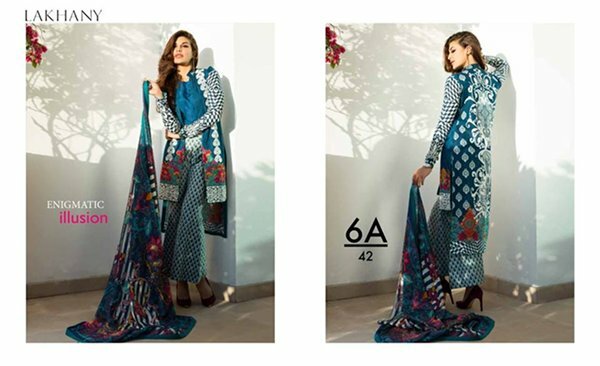 If you think that this is the time that you needs to revive your fashion style statement then make sure that only these Zainab Chottani lawn dresses 2016 can bring that exclusive change in your looks. 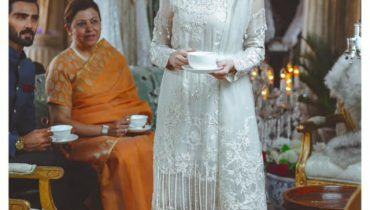 Zainab Chottani spring 2016 collection pictures are here, try these dresses on you and buy them up. You should also make a hit at the face book fan page of this brand, their face book fan page will be sharing more of the pictures of these Zainab Chottani lawn dresses 2016. It is the best brand and being the best one, it has all the time given us the bestest collection lines. Enjoy this dazzling looking collection, carry that beauty and grace factor in you and make this summer and spring time of yours more of the best and ever remembering one!